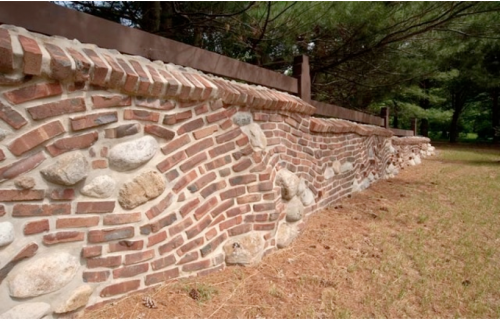 Ideal for accent walls, fireplace surrounds, and garden walls, old world clinkers come in a unique blend of curved, bloated, and straight bricks. 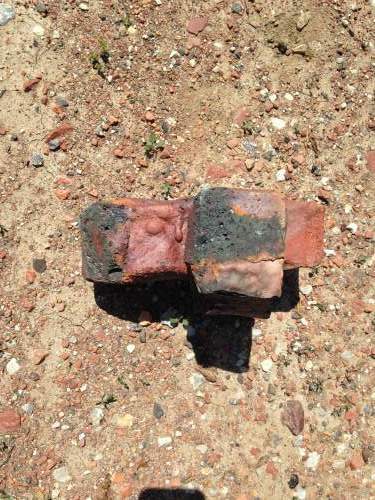 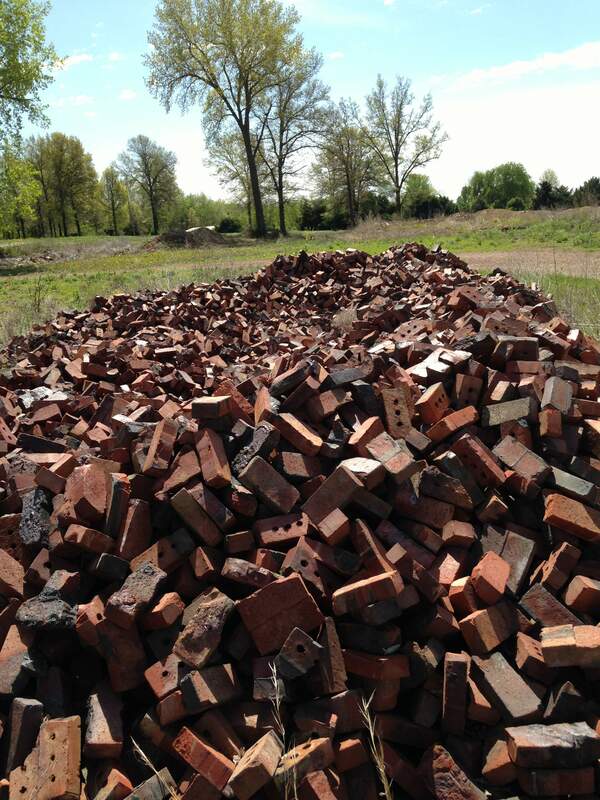 We have a quality selection of clinker brick for sale, including tan, gray, merlot, and red clinker bricks. 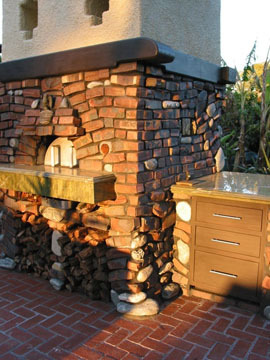 These distinctive pavers get their appearance from being cooked for a longer period of time than normal bricks under extremely high temperatures. 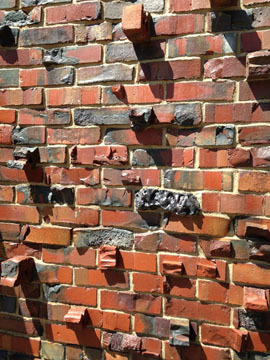 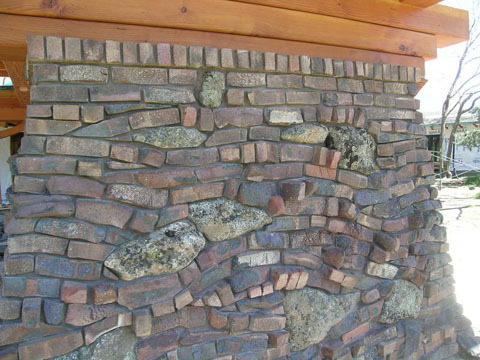 Inquire about our tan, gray, or red clinker brick for sale, or, if you have clinkers for sale yourself, give us a call or follow the guidelines on our FAQ page for submissions. 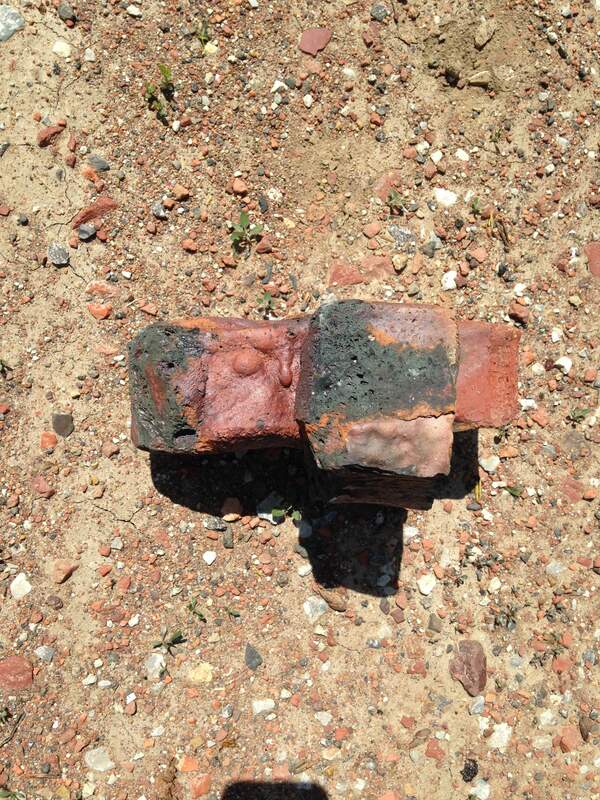 We will buy bricks in quantities of 25,000 or more. 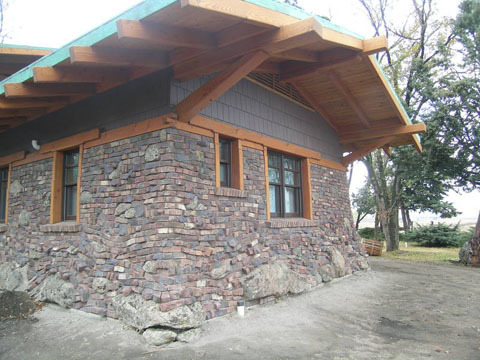 There is no minimum for sellers in the Indianapolis, IN, area.